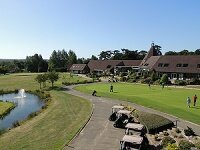 Spend your day sipping gin and tonic and marvelling at the tranquil views of weeping willows, resident swans and ducks gliding on the water and in the evening indulge in our mouth-watering dinner. 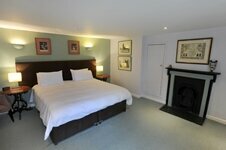 Relax in one of our luxurious bedrooms from £185 per couple. 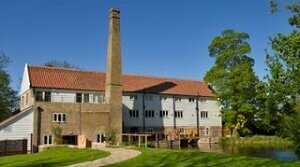 See Tuddenham Mill for more information on all their current great offers including the new Chef's Harvest Package. 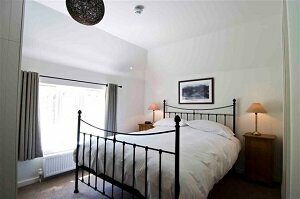 Stay in one of the extremely comfortable bedrooms on a Sunday night and in the evening sample our delicious menu. 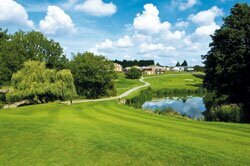 Stays from £149 per couple, including breakfast and dinner. 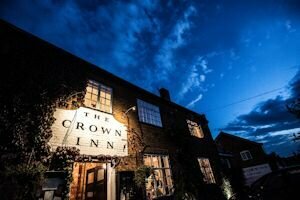 See The Westleton Crown for full details of the above and all their fantastic current offers. Located in the centre of Saxmundham The Bell at Sax has some excellent introductory offers so bag yourself a bargain and stay at this cosy Restaurant with Rooms from £80 - £100pn!! take a look at The Bell at Sax' for more information. 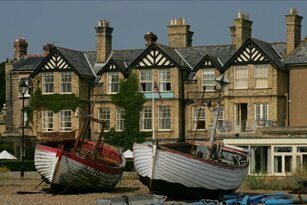 A wonderful traditional Suffolk Pub on the Coast. Lovely food, good beer and they are pet friendly too so you can even bring your pooch along! 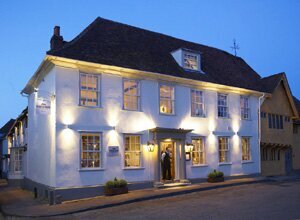 See The Ship at Dunwich for more info on their Stay & Eat & Stay for 3, 4 or 5 nights money saving offers!